265 p., 18,1 x 25,4 cm. 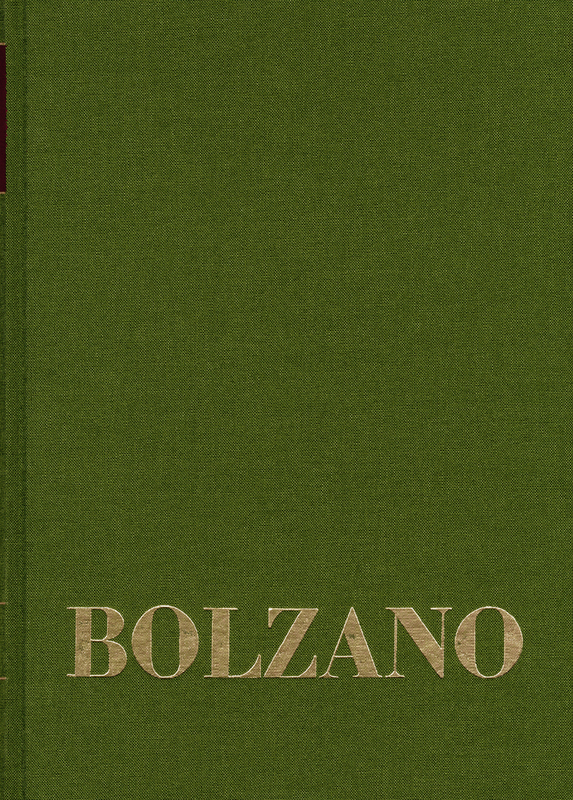 The Bolzano biography written by Gregor Zeithammer (1800–1881) has up to now only been cited in excerpts. The text-critical, annotated edition of the manuscript from Zeithammer’s literary estate, which is preserved at the literary archives in Prague, makes this important source for research on Bolzano completely accessible.